Getting a map out of the glovebox is a nearly ancient practice — but for one new iOS map app, so is typing an address in with a keyboard. 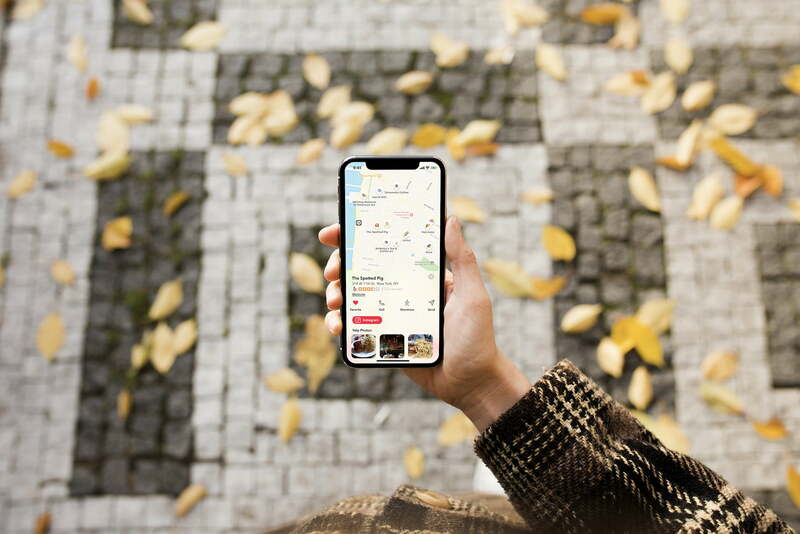 WYD, short for “what you doing,” jumbles a medley of social media features all onto a single map designed to help find that next place to explore. But the most surprising part? It uses emoji, rather than a text keyboard, to search for nearby things to do. WYD launched in February and after just two months had climbed to over 10,000 downloads. Founder and Developer Jason Buchel says that WYD is working to redefine maps by making them personal, visual, and fun. At the bottom of the interface is WYD’s defining feature — a map pin with an emoji head that opens up an emoji keyboard featuring different things to do. The first options displayed are all about food, from specifics like coffee and donuts (illustrated by their corresponding emojis) to broader categories like brunch (a pancakes emoji), vegan (cucumber slices), and gay bars (a rainbow). Scroll farther to reveal other types of locations, including gyms, parks, nail salons, music, hospitals, and even psychics. With a single tap, WYD displays all the locations of that type in your area, and if you’re looking for a specific location, you can still resort to a regular old text-based search. There’s also a social component, allowing users to follow each other, send messages, and share their favorite locations. As with the default maps app, tapping an emoji pin brings up details on that particular location, including Yelp pictures, directions, contact information, and options to save the location or send it to a friend. For the latest images at the location, WYD links to Instagram, opening that location’s page inside the Instagram app. Buchel says that using Instagram allows for more up-to-date images at a higher quality than those available via in-app integrations alone. There’s also a social component, allowing users to follow each other, send messages, and share their favorite locations. Not sure if the Yelp reviews of a new restaurant can be trusted? See if any of your friends have favorited it, or send them a quick message to ask if they’ve been there. In our experience, WYD generally did a good job of suggesting nearby places, but some locations were mysteriously missing from their categories. When searching for “brew pubs,” for example, one high-profile local brewery did not show up, while two others did. If you’re visiting somewhere, this may cause you to pass up a great spot. As WYD is still a new app, small bugs like this aren’t unexpected, and it will likely become more accurate and thorough over time. Whether or not WYD is a faster alternative to the default maps app probably depends on how you use it. 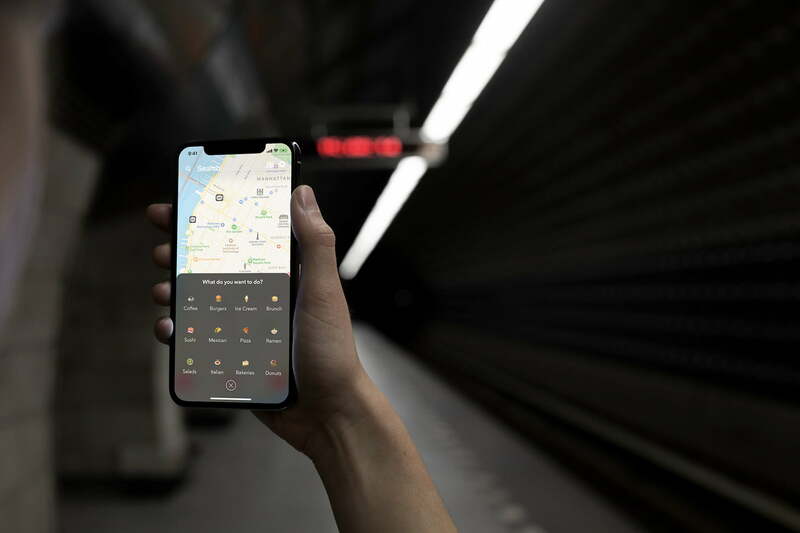 If you’re looking for a specific place, you’re likely to use a text search in either app; if you want to quickly browse all options within a given category, WYD makes the process a bit faster and more visually interesting. WYD is a free download in the App Store, available on devices running iOS 11 or later. Buchel told Digital Trends that an Android version is planned, but is not currently in development and does not have a release date. For now, the team is focused on continuing to update the iOS version, with custom emoji and other new features coming soon.